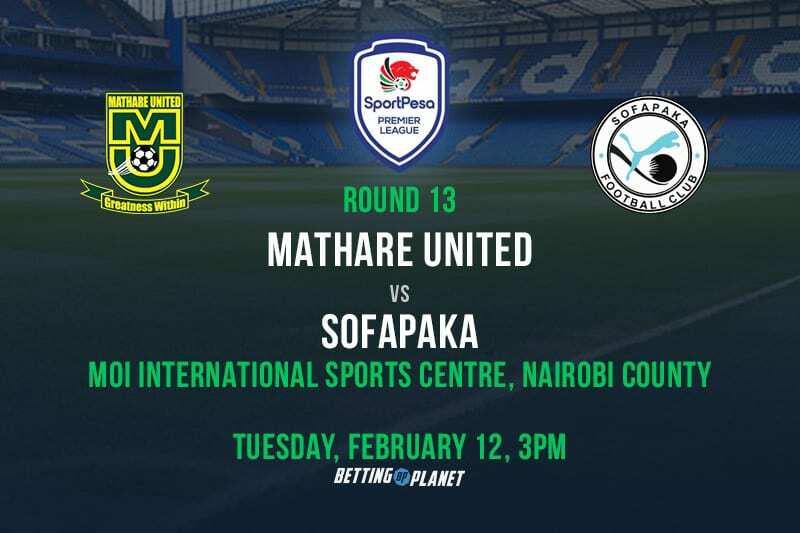 Mathare United will play host to Sofapaka on Tuesday afternoon at Kasarani as part of the extended round of Kenyan Premier League matches that will stretch all the way to Tuesday. This is all in a bid to align the teams and make ground on the fixtures that were postponed due to continental fixtures, and the SportPesa Super Cup. The Slum Boys’ title credentials suffered a blow for the third match running, as they could only settle for a one-all draw with Sony Sugar during a midweek KPL encounter at the Green Stadium, in Kericho County. 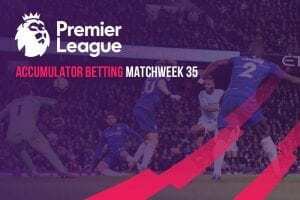 Determined to prove that their poor results in their last two league matches was just but a mild inconvenience, Francis Kimanzi’s charges started at full throttle, as they easily controlled proceedings for much of the opening half. The visitors could have gone ahead as early as the ninth minute when Clifford Alwanga’s low floating cross from the right flank fell to Chrispin Oduor, but the Mathare skipper lost his footing just when he was about to lash on the leather; regrettably letting the chance go begging. Another chance, perhaps their biggest goal scoring opportunity of the game, came eight minutes before the halfway mark when Kevin Kimani swung an inviting free kick into the danger zone, but Oduor’s attempted header did little to trouble the Sony number one. Kimanzi’s boys came to rue their missed chances in the 64th minute when Tobias Otieno guided a perfectly executed free kick into the top corner from the edge of the box to give the hosts the unexpected lead. Considering how a defeat to prove injurious to their title bid, Mathare switches through the gears and initiated a series of well coordinated attacks that eventually paid massive dividends ten minutes to stoppage time. Chrispin Oduor made amends for his missed chances earlier on by cleanly converting from the spot after Clifford Alwanga was hounded down in the box by Ken Owino. Although Kimanzi commended his side for their resilient fighting spirit, the Mathare head coach couldn’t hide his disappointment at the outcome. The result meant that the Slum Boys have now failed to win in their last three KPL matches, having drawn with Sony and Kariobangi Sharks while losing to Mount Kenya United. Despite all this, Mathare still retained their place at the summit of the league on 25 points—three points above Bandari in second, but six ahead of fourth placed Gor Mahia who still have two games in hand. Sofapaka managed to grind out a 1-0 victory over Nzoia Sugar during their midweek KPL encounter at the Kenyatta Stadium in Machakos. Batoto Ba Mungu scored ten minutes after the break through John Avire. The victory as such enabled John Baraza’s charges to climb to third on the table with 20 points; five points adrift of leaders Mathare. Sofapaka have been in great form since the recent appointment of John Baraza as their head coach, as Batoto Ba Mungu have gone on to win all four matches under the veteran tactician. The same however cannot be said about the Slum Boys who have seemingly lost their groove since relinquishing their unbeaten run against a struggling Mount Kenya United last weekend. 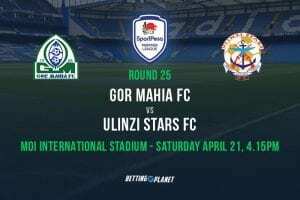 Being that Mathare and Sofapaka are still well within the title race, the two former KPL champions will be fancying themselves for the win; especially now that Gor Mahia have shown signs of regaining their Midas touch.